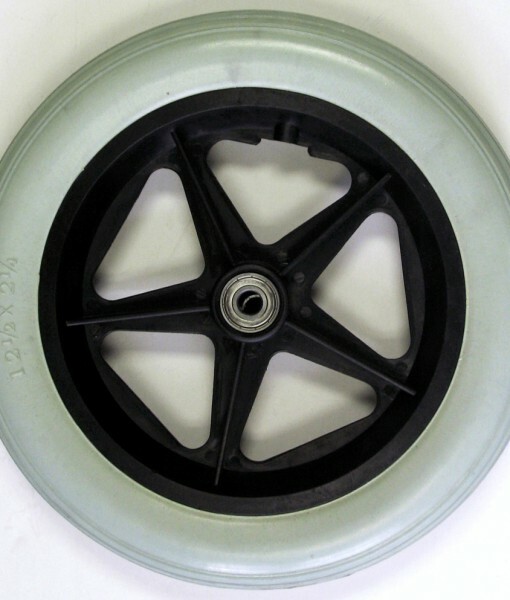 The Wheelchair Front Casters by Karman provide the highest quality casters with high abrasion resistant rubber for long lasting tread wear. 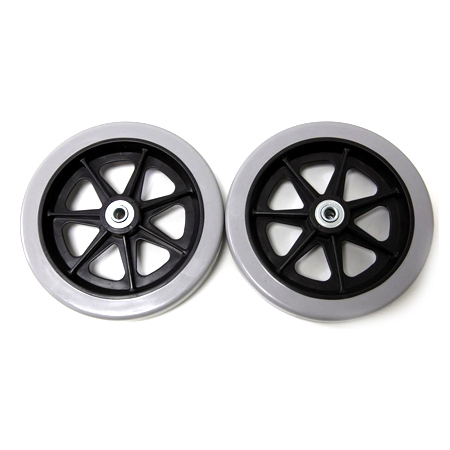 These casters may swivel in all direction to provide you with a seamless maneuvers you may perform on your wheelchair. 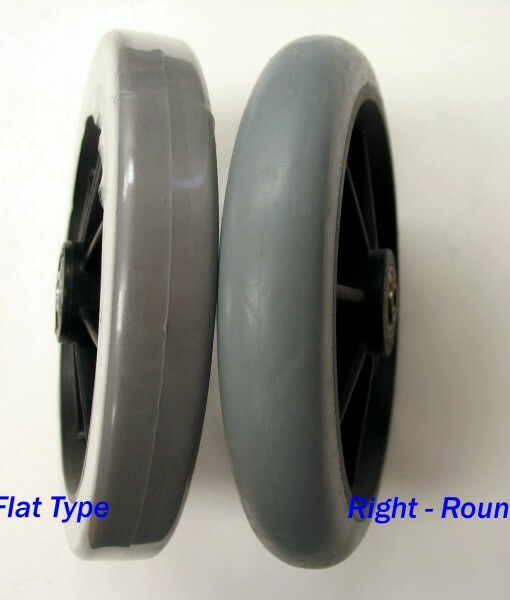 It is important to choose the right size, diameter, mix whether solid or pneumatic and ensure that the positioning is correct.